Intemarco – will help boost your marketing to grow sales! Intemarco will help boost your sales productivity! I remember the so called ‘good old days’ when I headed up a marketing function within a global automation company. The marketing support requested comprised a couple of ads and participation at some trade shows, plus a yearly event with the sales force. A couple of brochures and a few videos were thrown in too. Today, after dealing with branding, marketing and sales on behalf of international manufacturing companies for three decades, I think these areas have become more challenging. Technologies offered are more complex, competition is often fierce, finding a USP is not always easy, and above all, there are a vast selection of communication channels to choose from. Creating an optimum mix of inbound and outbound marketing activities takes thorough planning and proper integration with sales plans and activities. I offer support to international manufacturing corporations to help develop their marketing and sales organizations to better drive sales. 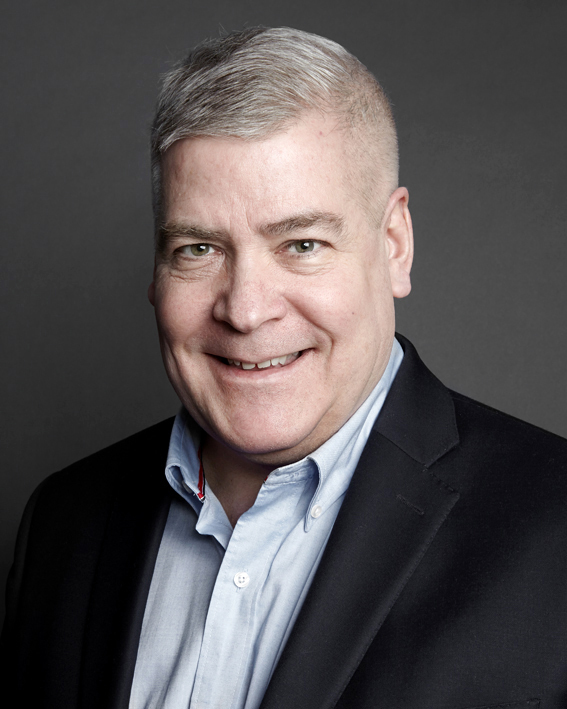 Simply, I and my partners help our clients develop the structure, resources, and level of execution to enhance their marketing programs, maximizing top-of-mind awareness for their brand, products and services to improve sales productivity. When we get to work, we typically begin with an analysis of the current marketing and sales organizations, interaction with other functions within the company, as well as recent and coming marketing programs. This analysis may also include external research, but the main deliverable is a report recommending development initiatives. Contact me today for a discussion on how to boost sales productivity in your organization! Our most recent news piece here below is either about Intemarco as such, or on trends in the business to business marketing field that we just picked up on. 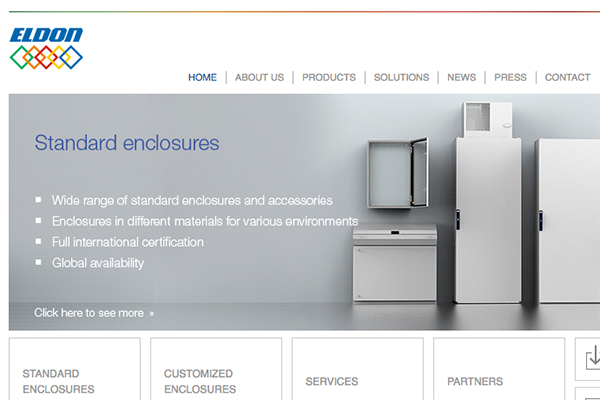 Eldon manufactures electrical enclosures for automation and control applications. 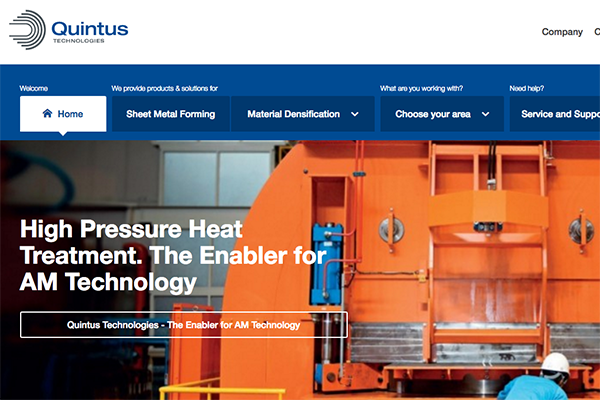 Quintus Technologies provides high pressure manufacturing systems for sheet metal forming and densifi cation of advanced industrial components. 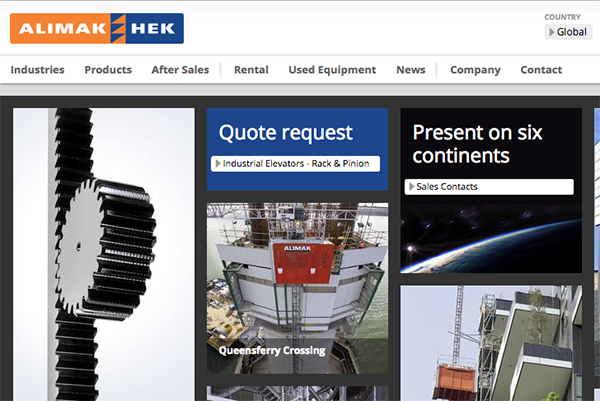 Alimak Hek is a global manufacturer of rack and pinion elevators and work platforms.